The Gold Coast has become a go to destination for travellers from every walk of life, probably because you’ll find there’s something here for everyone. Whether the city life is your scene and you’re happiest strolling through your favourite stores before relaxing in a trendy cafe with a triple shot expresso or you’re most at peace watching the sunrise over the ocean before adventuring through the winding trails of nature with birds overheard and leaves underfoot. The beautiful coast will delight even the harshest of critics as there is such beauty in its versatility. You may not find time to squeeze everything in so we’ve made a list of our top picks to check out this summer. Enjoy finding your own way or take a guided tour through stunning winding roads to get to Springbrook National park. 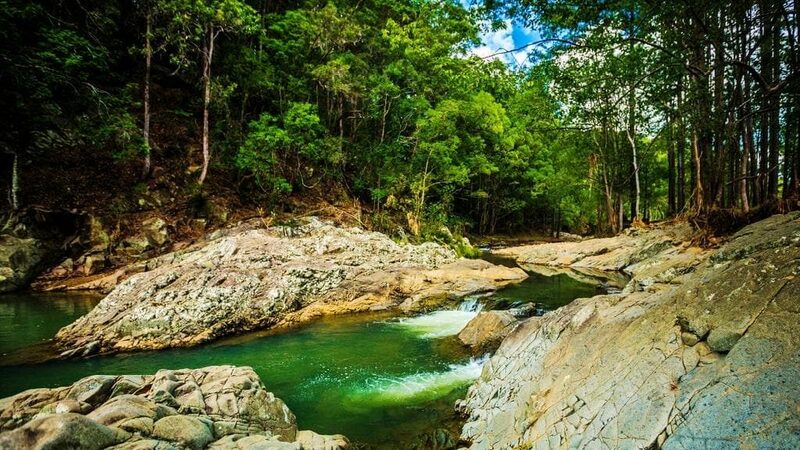 You won’t be disappointed as you revel in spectacular waterfalls, lush rainforest, beautiful old trees, amazing views, and natural beauty which is what makes this a must see place on the Gold Coast. This world heritage listed area attracts more than two million tourists each year and when you see it with your own eyes you will immediately understand why. Think trees whose roots date back over 100 million years, waterfalls caressing the rocks of this ancient mountain and views that take your breath away. Set aside a full day and pack your lunch as you escape the city and venture into the best nature experience the Gold Coast has to offer. Pacific fair is now Queensland’s largest shopping and dining destination. Open 7 days a week it boasts over 400 stores and restaurants. You will find something for everyone and if luxury boutiques are your thing you will be excited to find brands such as Louis Vuitton, Gucci and Prada. You can dine until late at beautiful upmarket restaurants, peruse the wide array of options in the foodcourt or delight in a movie in the luxury event cinemas. Day can easily turn to night as you wander the beautiful centre and it will be a day well spent for some much needed retail therapy or family time. Overlooking one of the most beautiful beaches along our coast Burleigh hill is a popular hangout for locals and tourists alike. If early mornings don’t phase you then its well worth setting your alarm and heading to the hill to catch the amazing sunrise as it reflects over the ocean. You will not be disappointed and if you need a wake up call afterwards then there are plenty of the best cafes located right there in Burleigh for a caffeine refuel and a cheeky smashed avo. You cant pass up a night out at Miami Marketta. Slightly hidden just off the Gold Coast Highway you will find a market to impress every foodie. 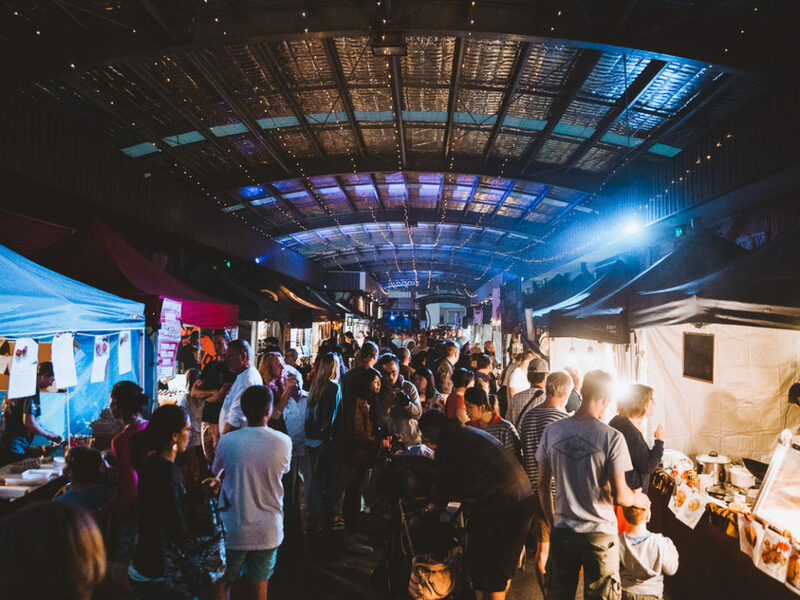 Stalls line up bringing to life dishes of every style and from every culture. The bar will whip you up drinks and impressive cocktails as you chew your way through the night. You can also peruse and buy from the best of the local artwork and clothing. Never a boring moment at Marketta you can make your ears happy too as you enjoy local and international bands and artists playing on Wednesday, Friday and weekends. Drive through the winding enchanting roads of Currumbin valley and be met with a real treat. Enjoy the cool rainforest as you wander down the path to where waters from the mountains rush to fill the rock pools. Dangle your feet over the edge or dive in for a refreshing dip that will revitalise you as you revel in the beauty of nature and her creations. It’s the perfect spot to take a picnic to share with family and friends. Summer won’t last forever so don’t waste any time getting started on taking in these amazing sights and destinations. 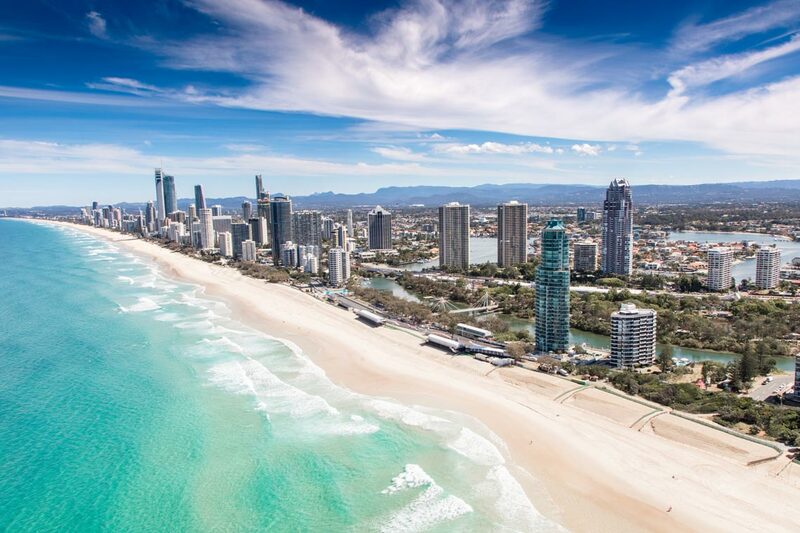 You’ll quickly love the Gold Coast like a local and may even decide you never want to leave!